The home of the BEST Oregon Grown Conifers! Welcome to Douglas Nursery, Inc. 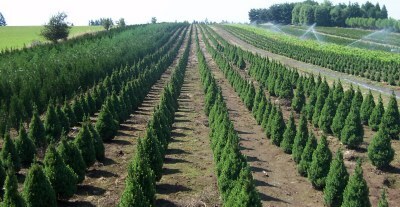 The home of the BEST Oregon Grown Conifers!